Transportify long haul delivery provides cheap cargo delivery from Manila to Lipa and other cities in Luzon. We can pick-up anywhere in Mega Manila and delivery to any point of Lipa at an affordable fixed price. See below for pricing information. Looking for Manila to Lipa truck rental or L300 for rent with driver? Transportify long haul delivery provides cheap cargo delivery from Manila to Lipa for as low as P3,300.00 for L300 Van. 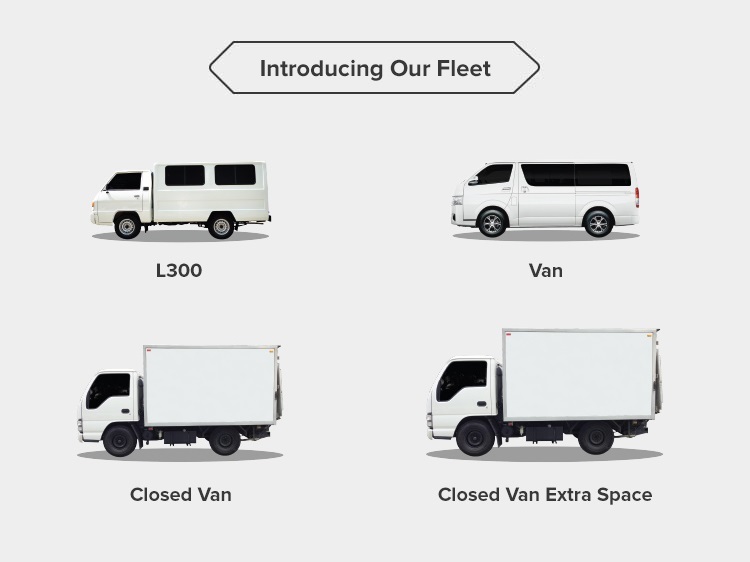 Send your large machinery and heavy construction materials using our closed van or deliver small to medium fast moving consumer goods or franchise supplies through our L300 Van. Our wide coverage ensures that you get fast, reliable and cheap cargo delivery from Manila to Lipa on all of our vehicles. All-in price includes truck, fuel, driver service, parking, tolls with no hidden costs and dedicated customer service support available 24/7. You can book Transportify long haul delivery on the same day or schedule up to two weeks in advance. For more information, click on the button below to live chat with us. If you are looking for cheap cargo delivery from Manila to Lipa with the cheapest truck rental or L300 for rent with driver rates to help you cut cost on your logistics needs. Then you need to switch to Transportify long haul delivery to get affordable Manila to Lipa truck rental or L300 for rent with driver. Book now using our mobile and web application, just select the type of vehicle you need, provide the details of your delivery and get the best rates that have ever existed!